MONIN offers the widest range of Premium Syrups, Mix Fruits and Gourmet Sauces, using only the finest ingredients sourced from around the world. From classics like Vanilla and Hazelnut to new varieties such as Acerola and Nougat, there really is a flavour for everyone! Originating from Brazil, the Acerola is a small red fruit closely related to the cherry, with a golden, juicy flesh. Its acidulated, refreshing notes give it a fresh, gourmet quality while its many health properties have made it a flagship ingredient in recent years. With its intensity and freshness, MONIN Acerola Syrup brings a touch of exoticism to a multitude of applications and transports you instantly to the heart of South America. 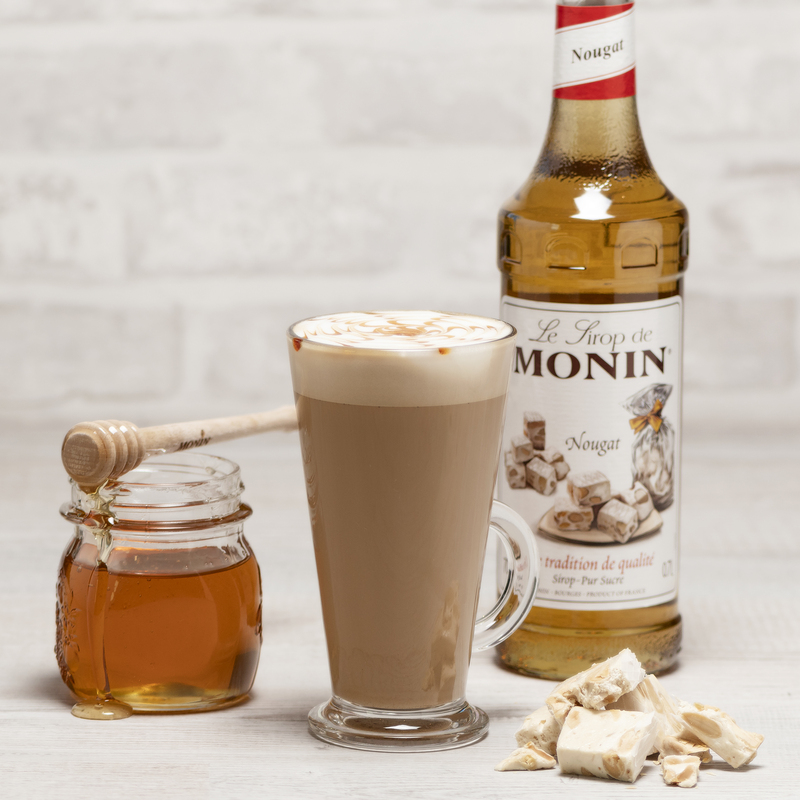 To learn more and taste their new creations such as Nougat syrup or Acerola syrup, ensure to visit MONIN stand at the European Coffee Symposium 2018. And discover www.monin.com for tips, news and to check and try the endless creations and innovations of MONIN Beverage Innovation Experts.